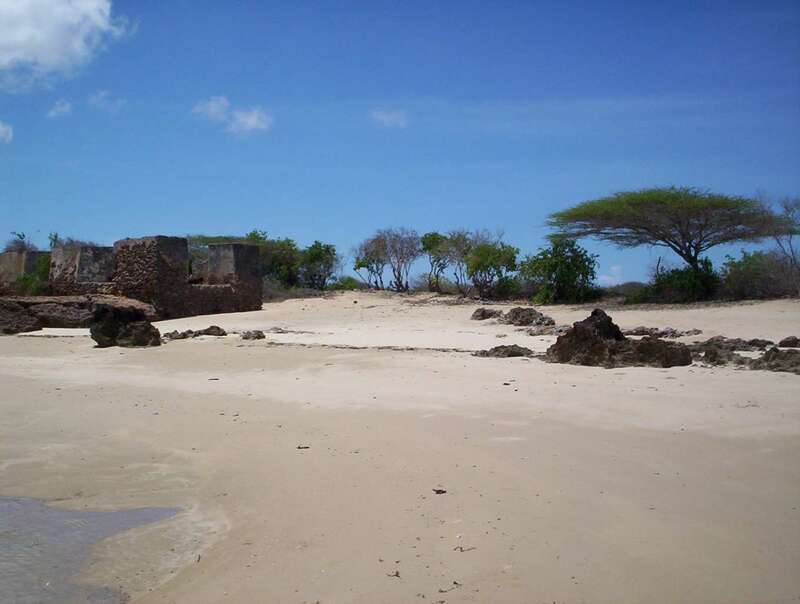 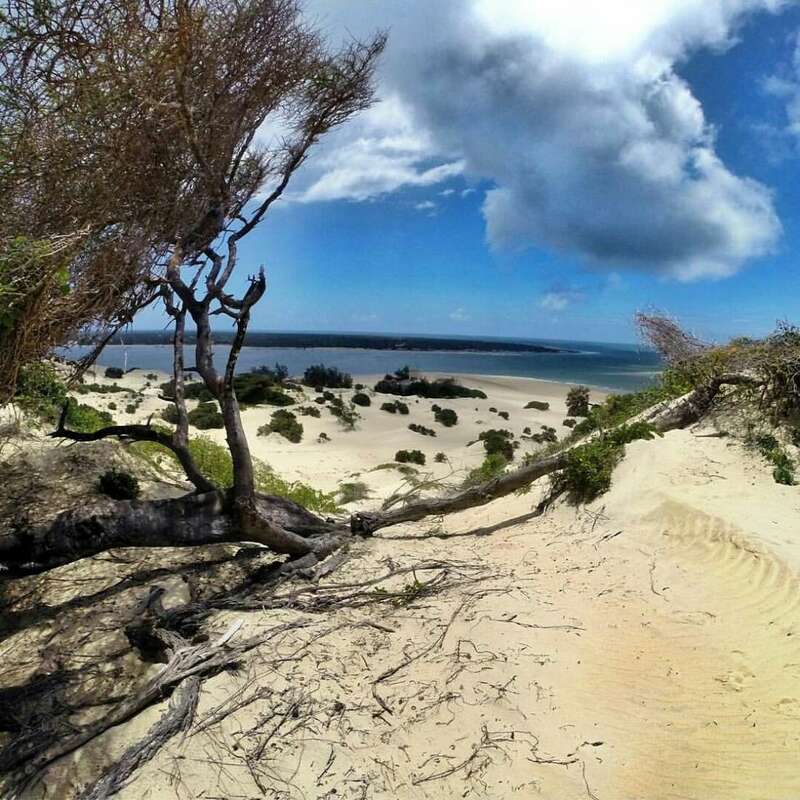 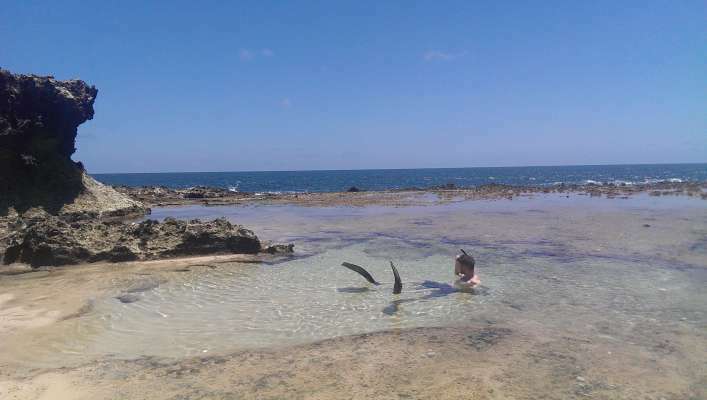 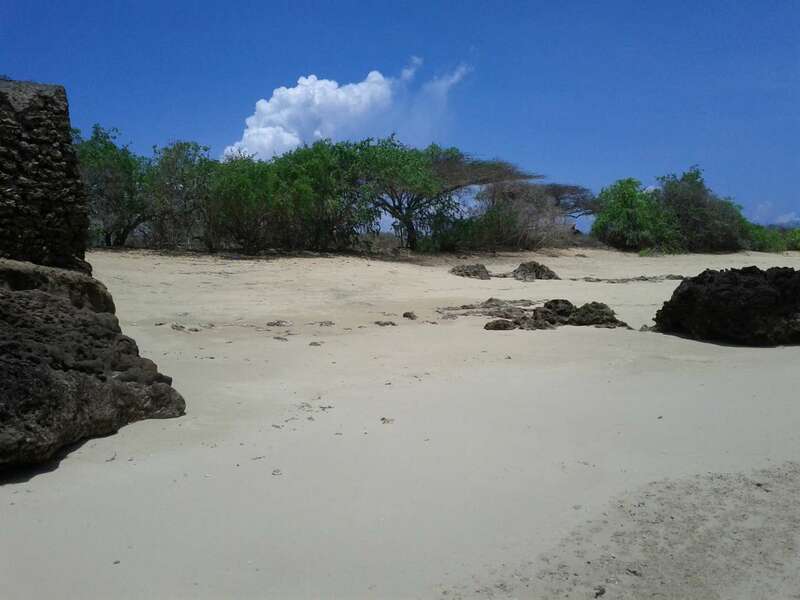 A rare 1 acre beachfront plot for sale, situated at the end of Manda’s long sandy beach that looks out over the Indian Ocean and across the channel to Shela village; this unique parcel of land has a 32 metre pristine sandy beach that is naturally contained by rock outcrops and the Portuguese Battery Fort known as Ras Kitau. 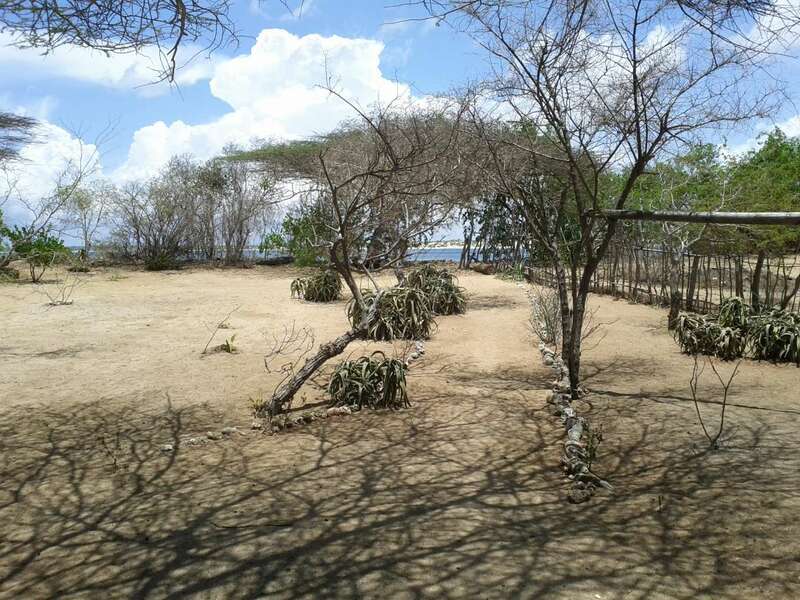 With its original cannons that still watch over Manda channel, this national museums of Kenya monument and the eight acres of museums land adjacent to the plot can never be developed providing unrivalled privacy for a possible luxury beach house. The baobab and acacia jungle interior of the plot stretching 150 metres into Manda is home to a wonderful array of tropical bird life, but Manda also attracts wildlife from the Kenya mainland too and is home to monkeys, antelope and anteaters to the occasional buffalo and elephant and even lion. At high tide and for a short while the Indian Ocean laps the extremities of the plot and soon after the isolated beach in front of the plot is ideal for sunbathing and swimming. 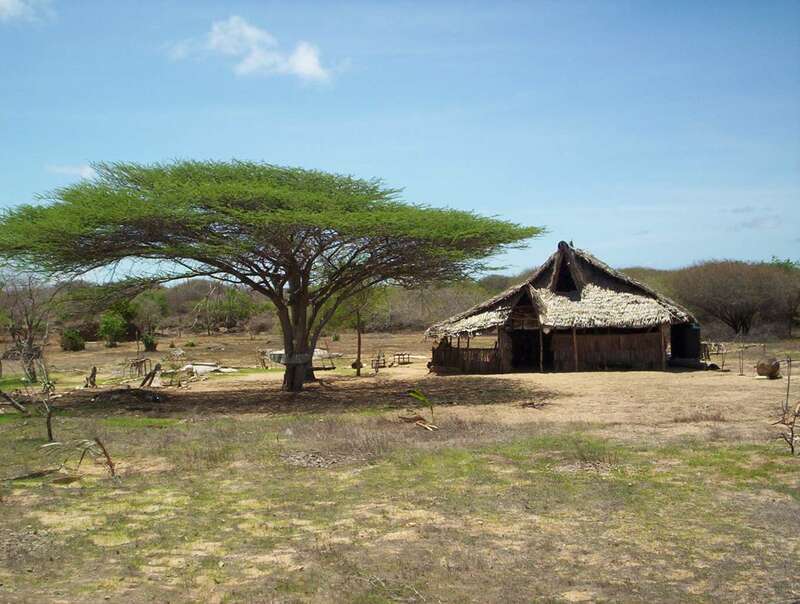 Manda is home to the beautiful Takwa Ruins – the ancient remains of a Swahili town deserted in the 17th century – accessed along a tiny channel through the mangroves which fringe much of the island. The ruins are highly atmospheric, particularly in late afternoon light and make a memorable dhow excursion. 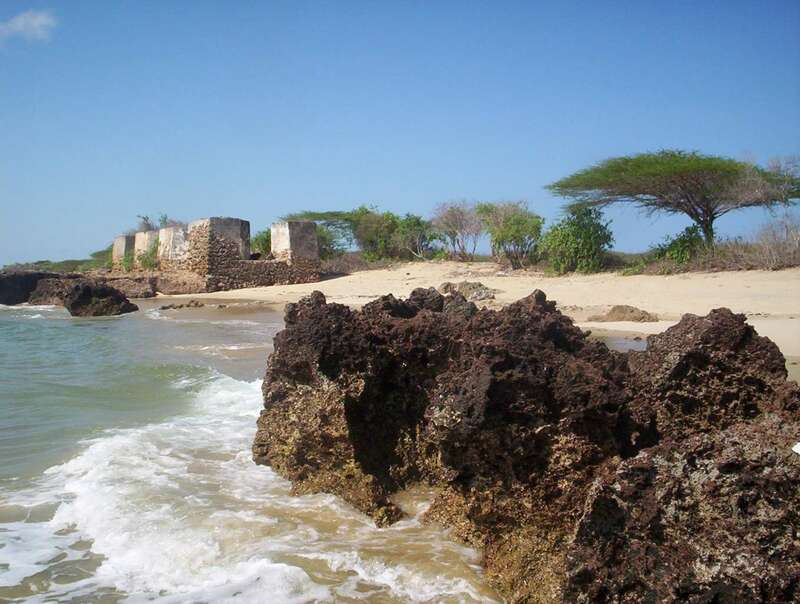 On the ocean side of Manda, through the narrow Mkanda channel is pretty little Manda Toto (baby manda) Island, a nice place to swim, snorkel and picnic. 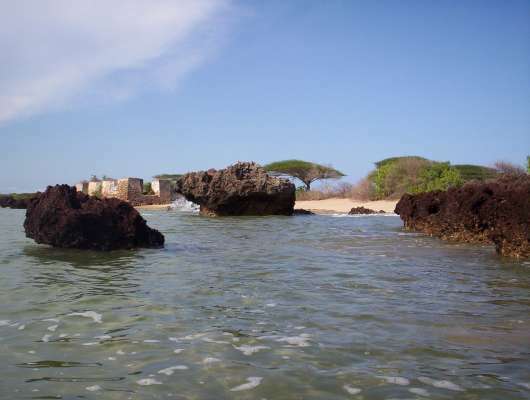 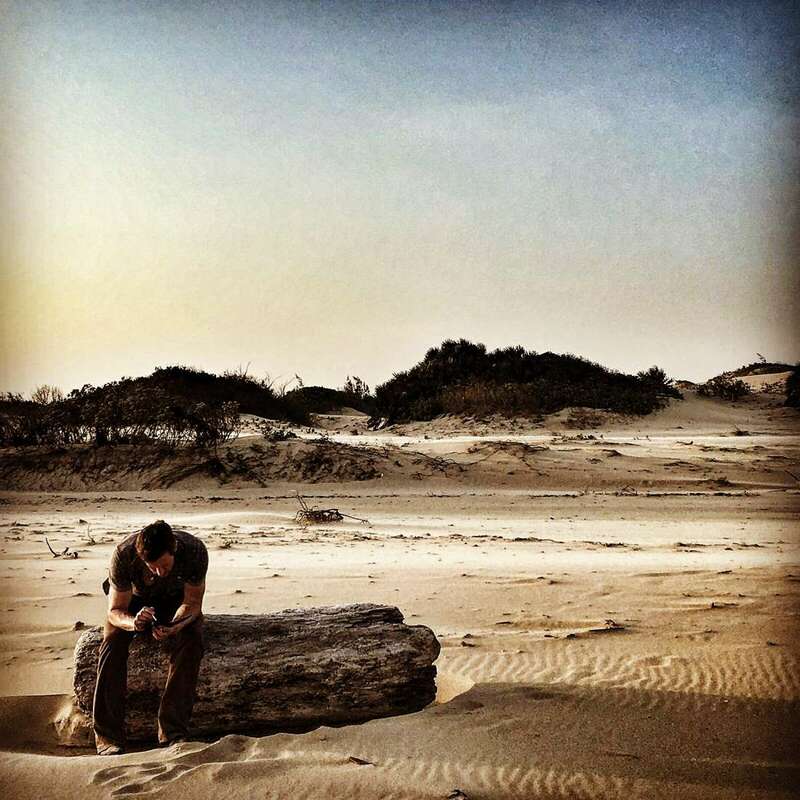 Nearby is the exclusive resort of Manda Bay. Closer neighbours are Mandadream and the Majlis whose past guests include Brad Pitt and Angelina Jolie. 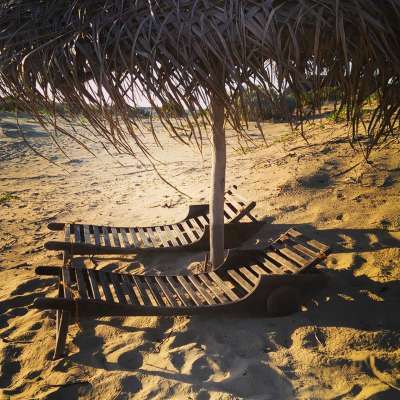 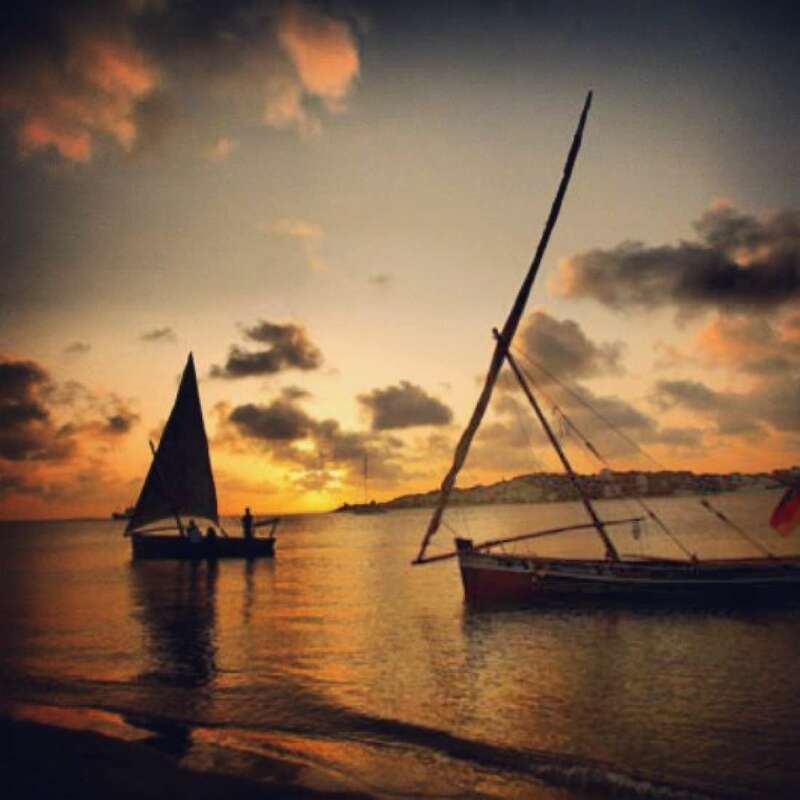 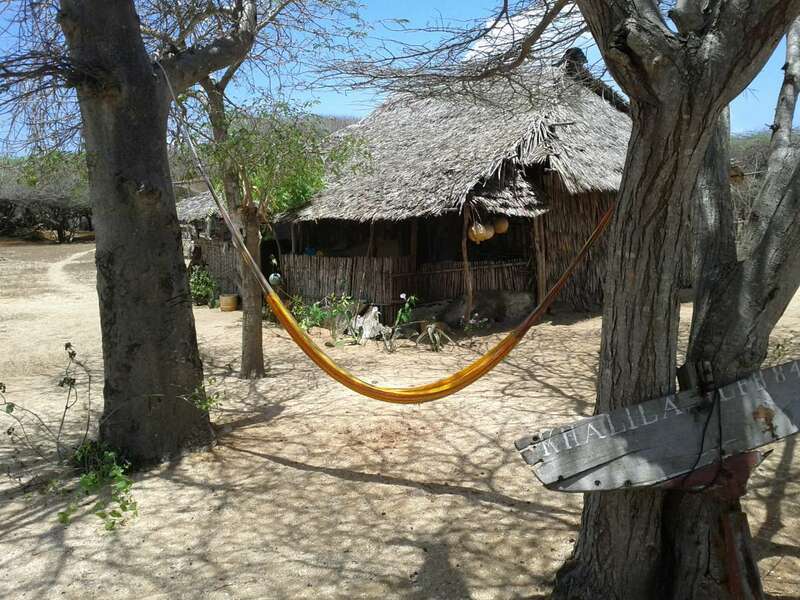 The land is a ten minute boat ride from Lamu which has a distinctive Swahili culture, the result of an intermingling over the centuries of many different influences – African, Arabian, Indian, Persian and European. 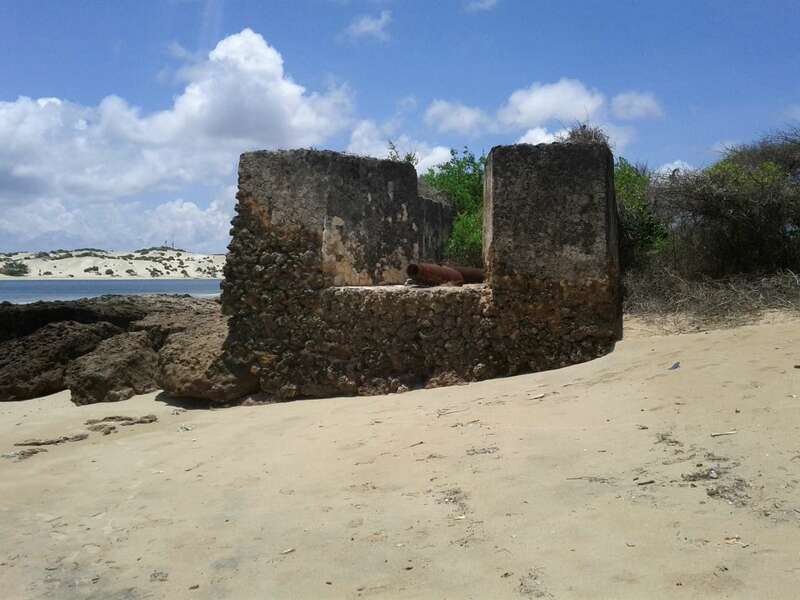 These influences show themselves today in Lamu’s religious and social traditions, architecture, furniture, cookery and many other aspects of daily life. 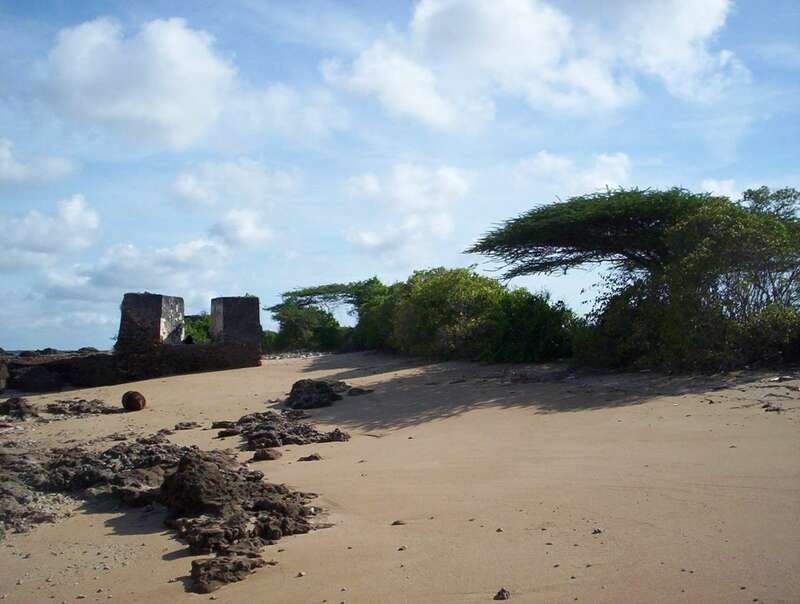 Lamu old town is the oldest surviving Swahili settlement in east Africa being designated a UNESCO world heritage site in 2001. Lamu town is also the place to find bars, restaurants, the market and supermarkets. 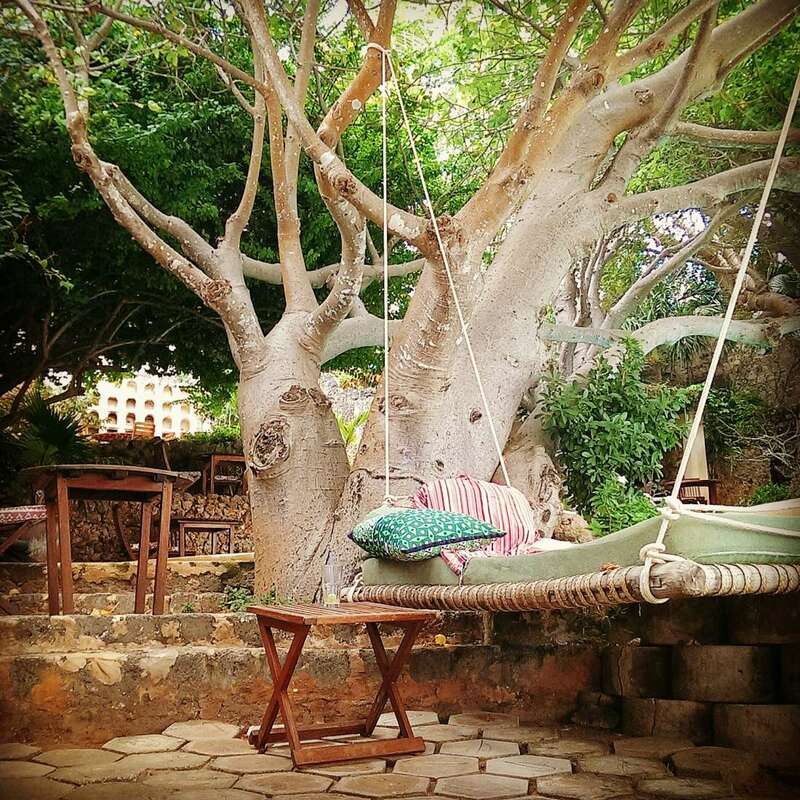 Sleepy yet sophisticated and a five minute boat ride away, Shela village is probably the most relaxing and seductive place you will ever visit. 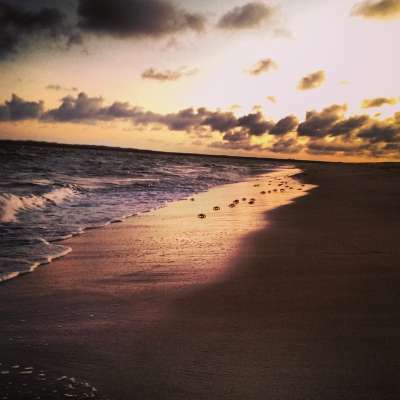 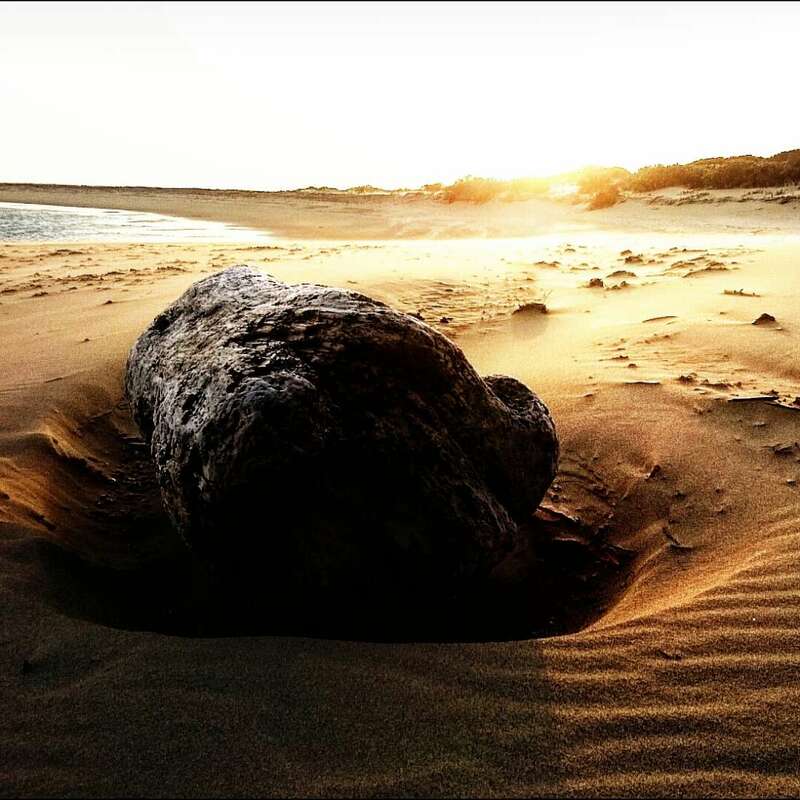 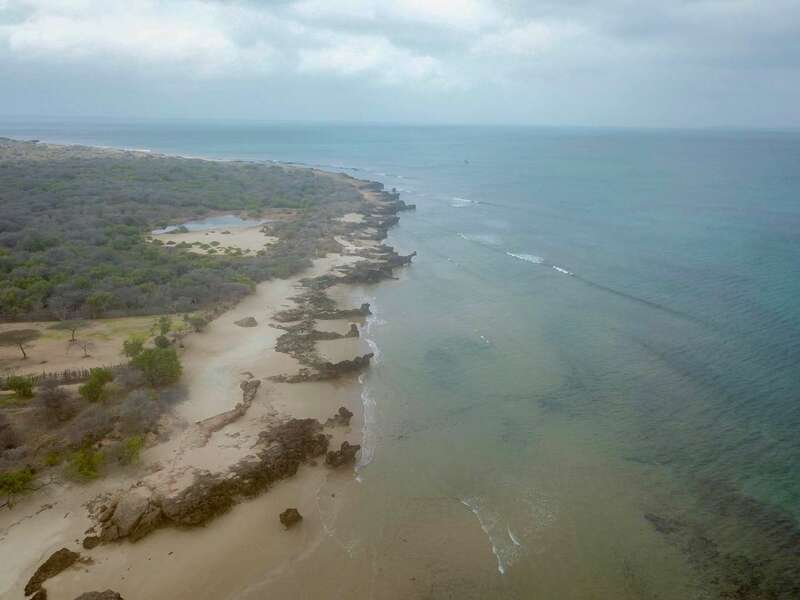 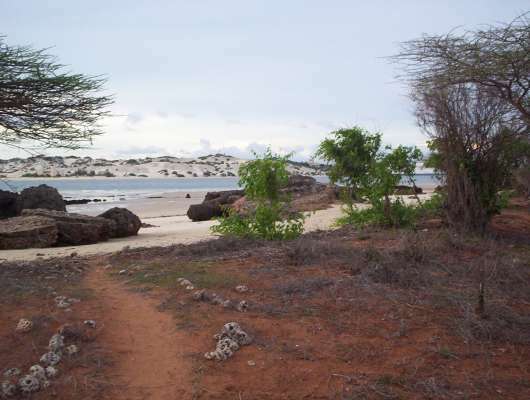 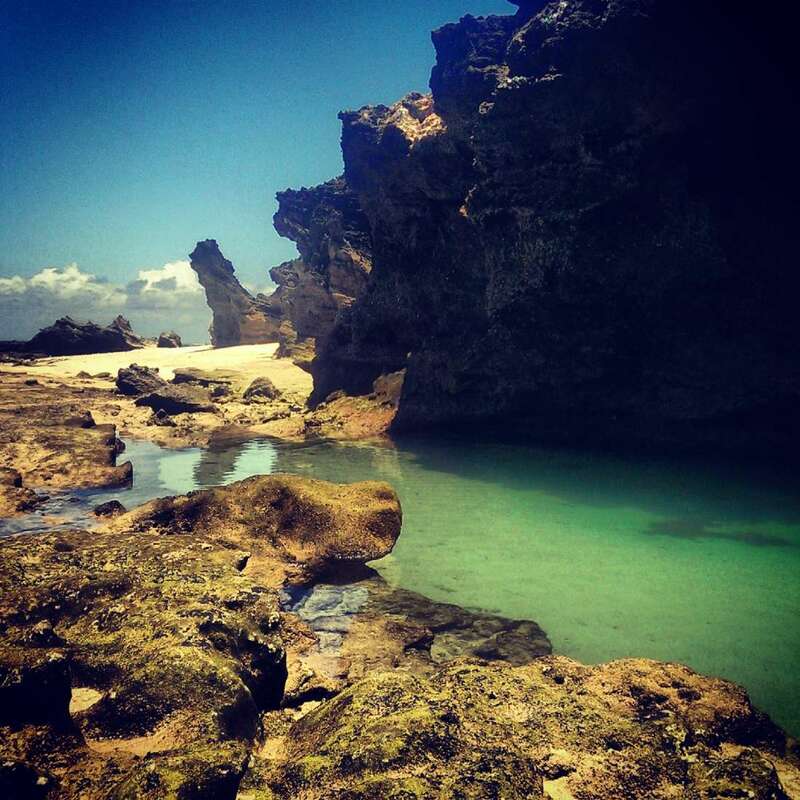 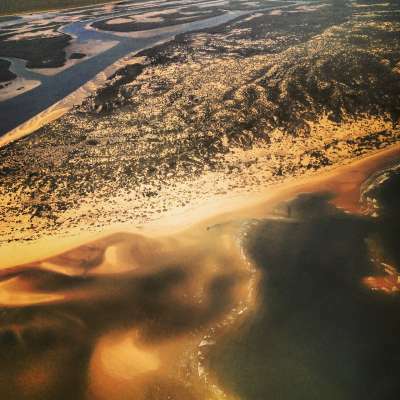 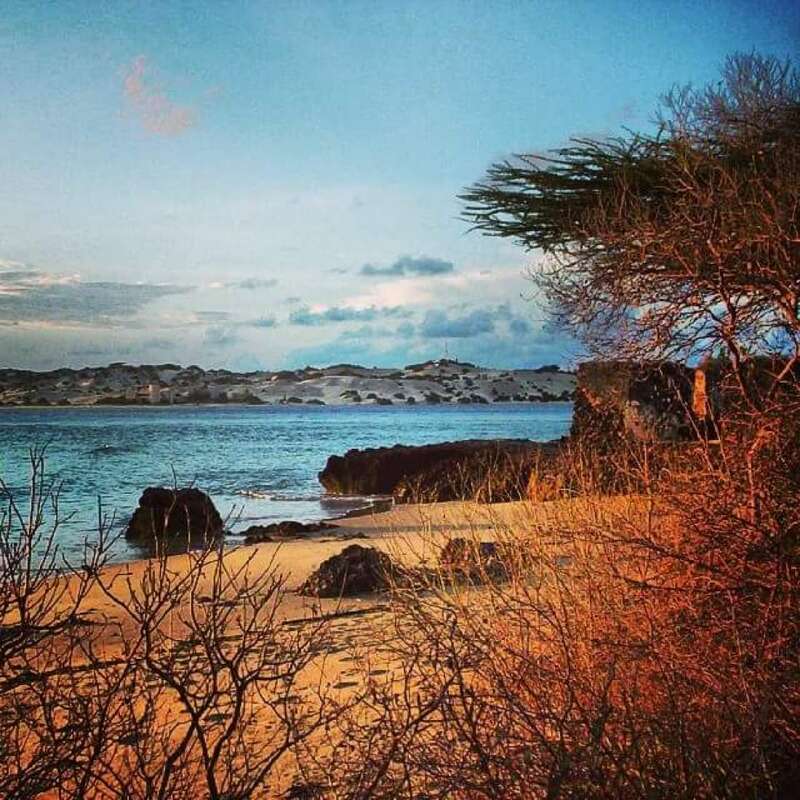 Sitting a mile or two south of Lamu town, where the channel meets the ocean, Shela has a languid, undisturbed atmosphere all of its own. 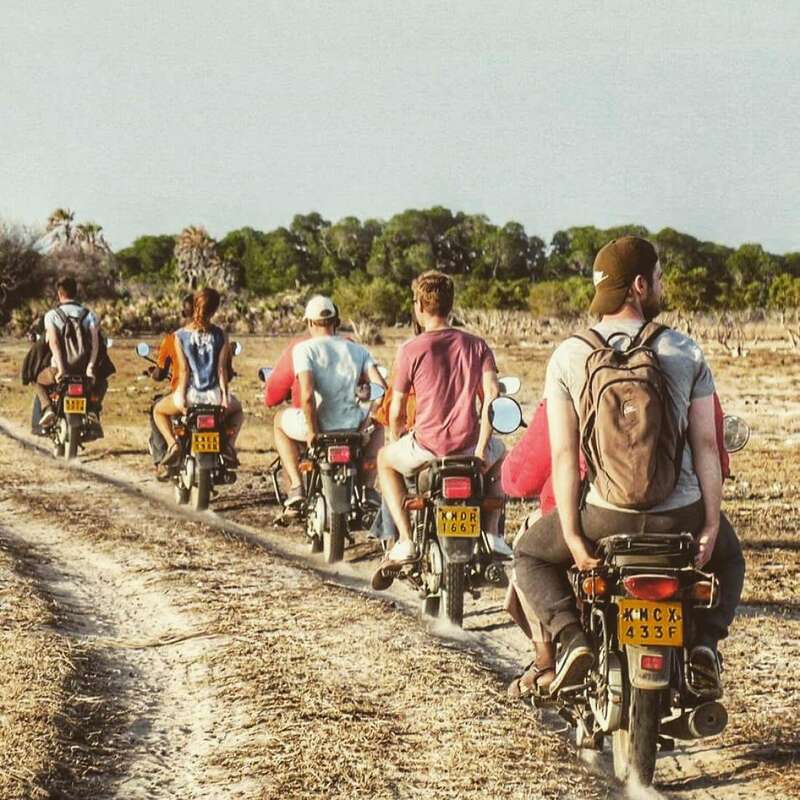 Beyond the charming Peponi Hotel, the centre of Shela social life, the beach stretches almost as far as the eye can see – miles and miles of empty white sand facing the Indian Ocean and backed by magnificent dunes. Caroline of Monaco’s beach house is next door to Peponi, with Fero Castle a five minute walk along the beach. 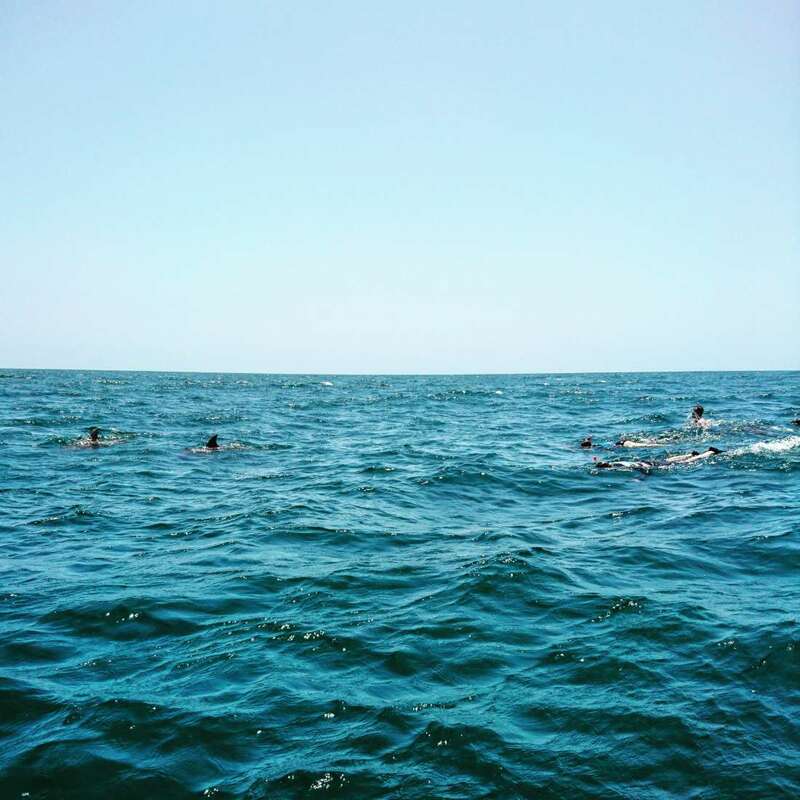 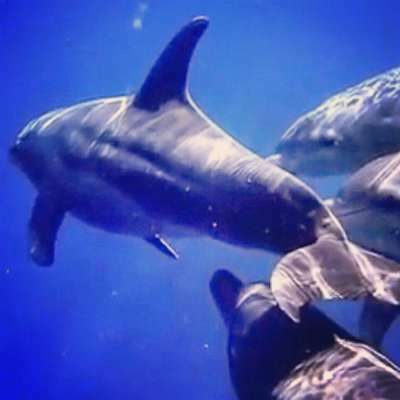 Further still is Kizingo where swimming trips with wild dolphins is a speciality. 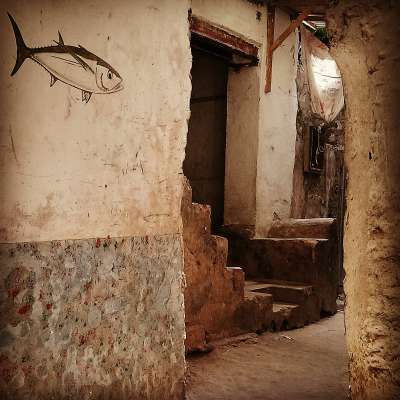 From Vasco da Gama to Barack Obama, Mahatma Gandhi to Mick Jagger, through the centuries Lamu has always attracted the curious, the celebrated and the cosmopolitan. 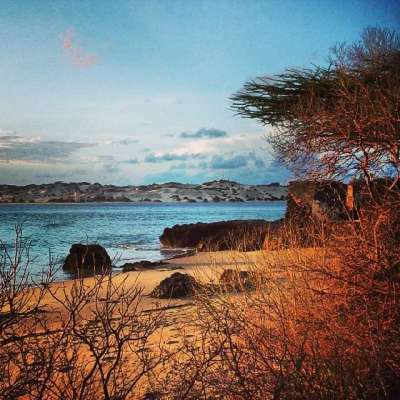 In recent years the archipelago has gained a reputation as something of a low-key hideaway for European royalty and international celebrities. 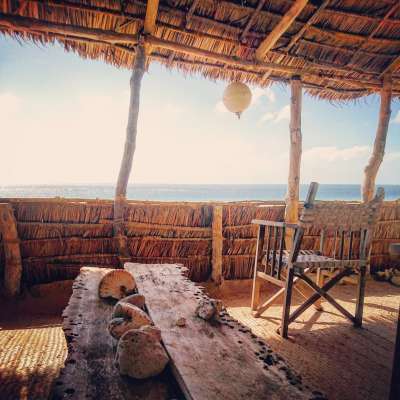 Certainly the islands have always attracted the inspired, the spiritual, the creative and artistic – and the islands now host regular gatherings of writers, artists and film makers. 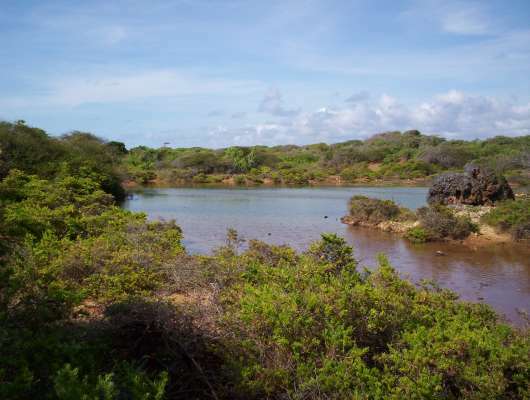 The land is easily reached by a five minute boat ride from Manda airport with connecting domestic short flights to Nairobi International Airport (JKA) with regular direct flights to Europe and America.